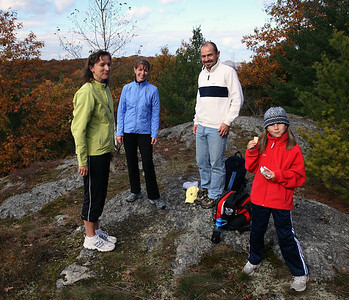 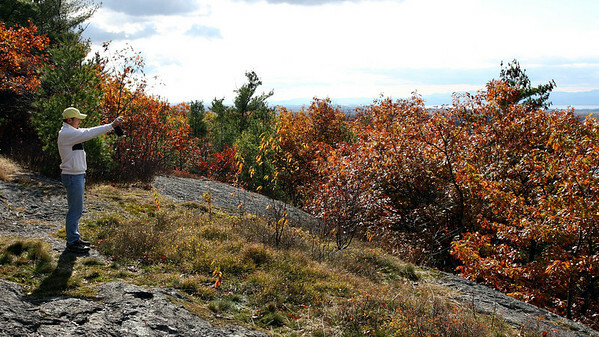 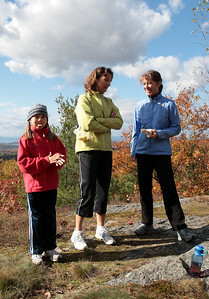 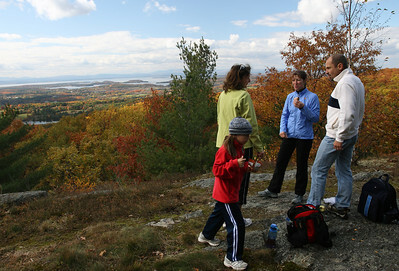 Hike up to the 'Fantasy Hill' in Essex with Blanka and Milan. 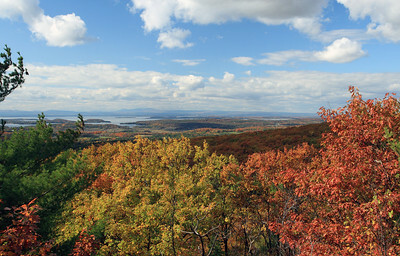 Westerly view from 'Fantasy Hill' in Essex just above Colchester Pond. 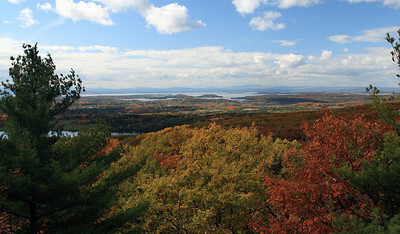 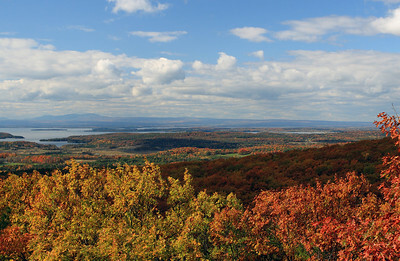 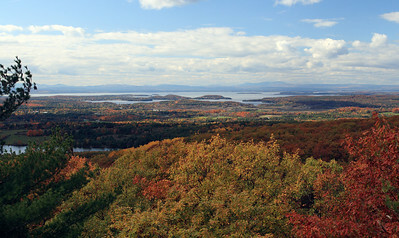 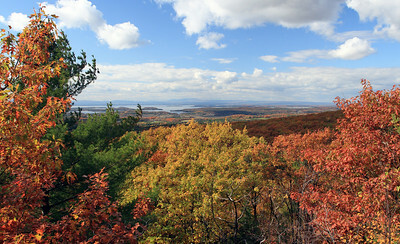 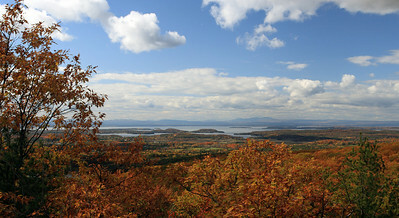 Lake Champlain and Adirondacks in New York State in the distance.